Today marks the one year mark of Tay & Co! I can't believe how quickly 2015 went, and now our wedding year is finally here! Here is a little recap of Tay & Co's 2015 through my Instagram feed. 2016 begins a new year with new goals & resolutions. 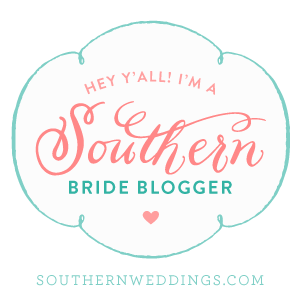 Tay & Co has been a way for me to document wedding planning, fashion and lifestyle posts. 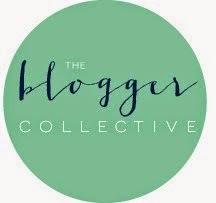 I've loved getting the chance to meet an awesome community of bloggers this year. It's also been so amazing to have the support of friends and family. I've been able to share blogging with one of my best friends as she started a travel blog this year. I talk to her every morning so we bounce ideas off each other and it's constant inspiration. So thank you everyone for making it a great year! As far as goals for 2016 I have some for Tay & Co and some for my personal life.